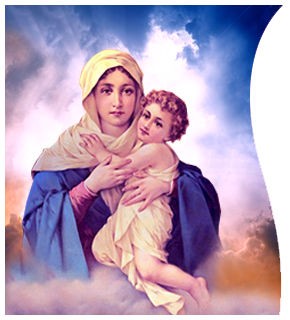 Blessed Rani Maria, pray for us. 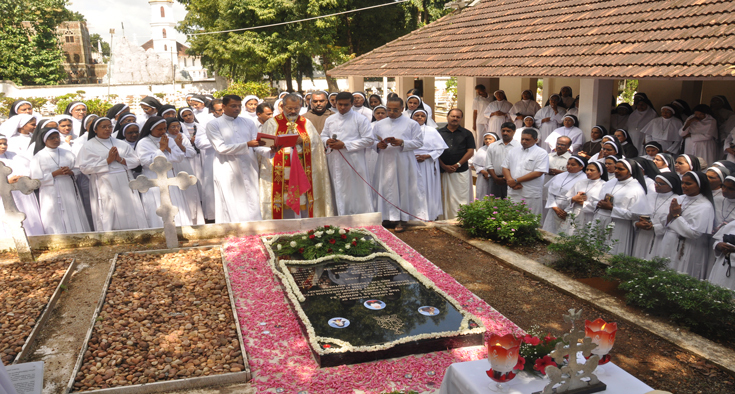 FCC Devamatha family fondly remembers and pays respectful homage to the late Sr. Tresa FCC of Changanassery Province. Changanacherry, being the Mother Province of the Congregation,its history starts with the very origin of the Congregation. 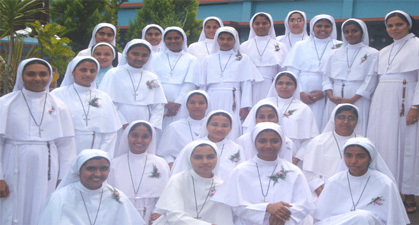 The Founding mothers, after five years of living and praying together as a community observing the rules and regulations of the Franciscan Third Order, had their vestition at the Chapel of Bishop's House at Kottayam on 14th December 1888. They reached Changancherry on 15th December 1888 and began Community life in a small house next to St. Berchmans' High school in Changancherry with 7 orphans. After shifting to several houses, a new house was built for them by Bishop Charles Lovigne at Changanacherry in 1897. The independent branches of this congregation grew in Thrisur in 1910 and in Ernakulum in 1928. This congregation which flourished as diocesan religious communities in the various dioceses of Kerala,responding to the invitation of the Second Vatican Council,slowly moved along the ways of renewal and adaptation and finally reached the path of unification.